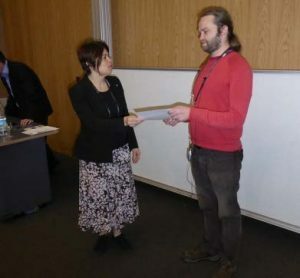 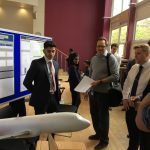 For the first time ever at the University of Brighton, we have a Formula Student team with an official entry accepted for the IMechE Formula Student competition! 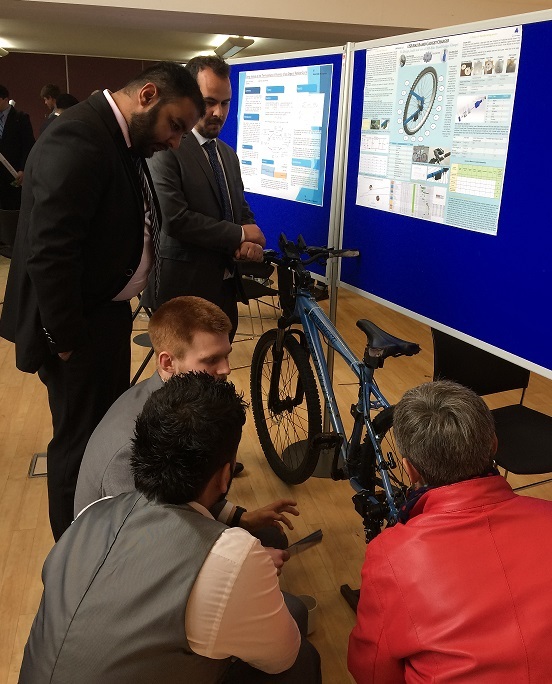 Our team of students from across the engineering division, working as Brighton Racing Motors, having been working hard, designing and engineering a new car as part of their studies. 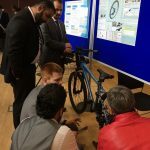 The culmination of their all their hard work is a race meeting at the Silverstone National Motor Circuit in July to test their prototype against student teams from around the world. 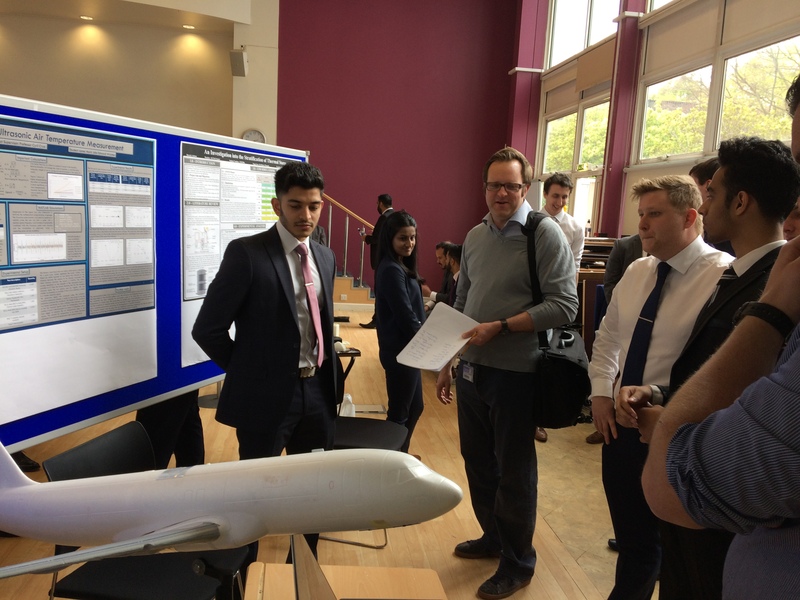 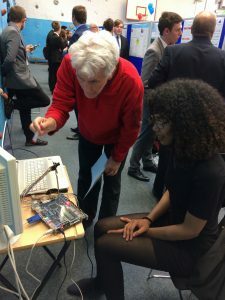 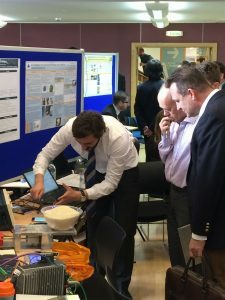 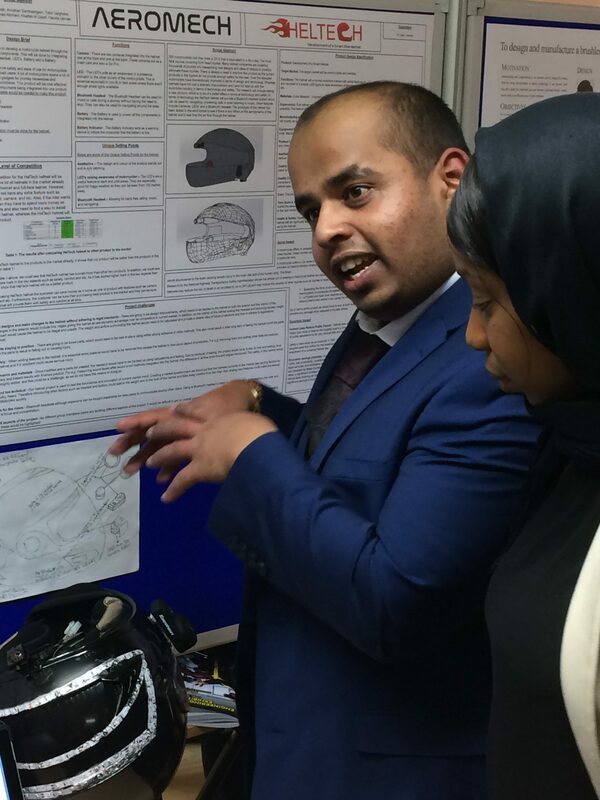 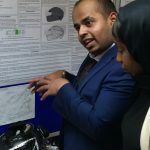 You can catch up with our team face to face and see their progress as part of the Engineering Project Exhibition in the Cockcroft Hall, between 2 and 6 pm today. 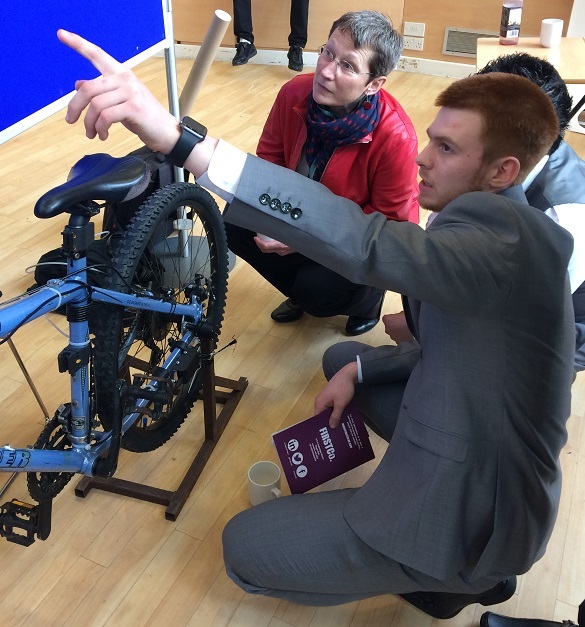 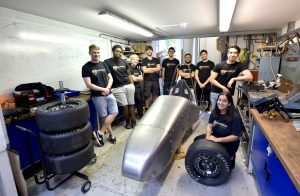 For more information about Formula Student at the University of Brighton, or if you would like to get involved, please feel free to get in touch with Dr Daniel Coren directly or pop into our lab in the Cockcroft engineering workshop area for a chat. 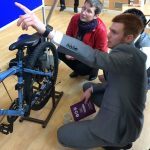 Here is a taster of the what the event is all about.